There are no wrongs in art. 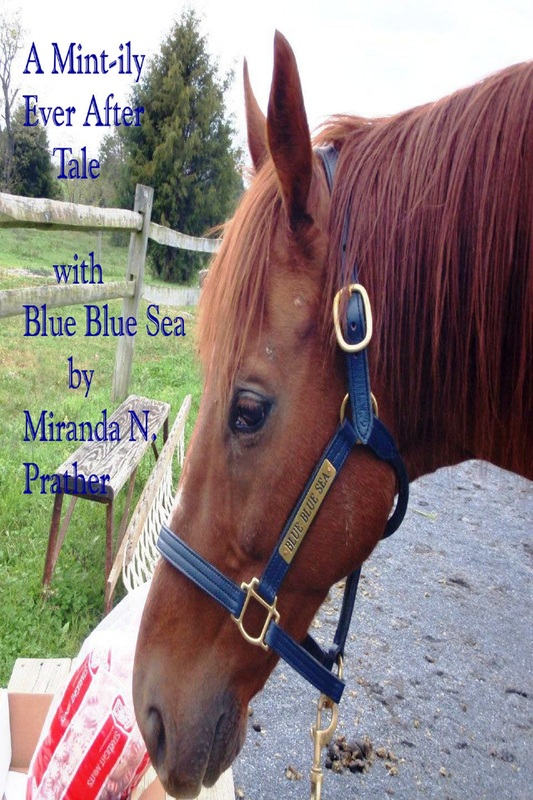 Miranda N. Prather writes poetry, short stories, novels, essays and children's books. 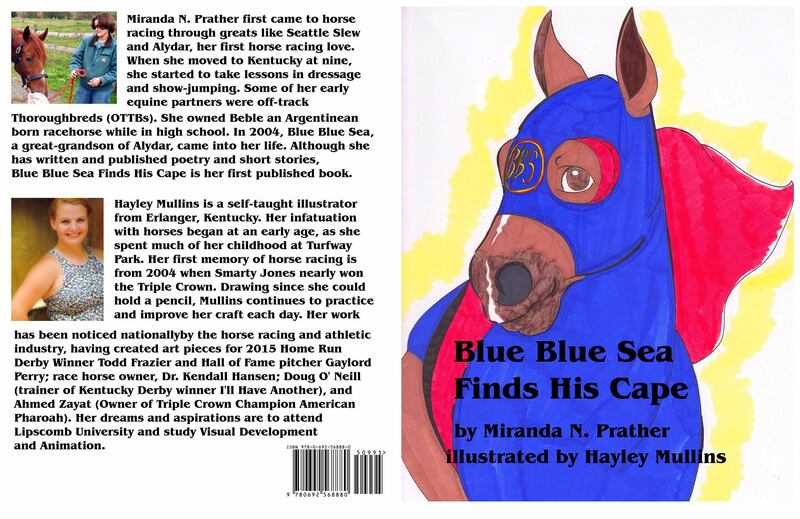 She has published an ebook titled A Mint-ily Ever After Tale and in 2015, Shoo-Fly View published Blue Blue Sea Finds His Cape, with illustrations by Hayley Mullins. 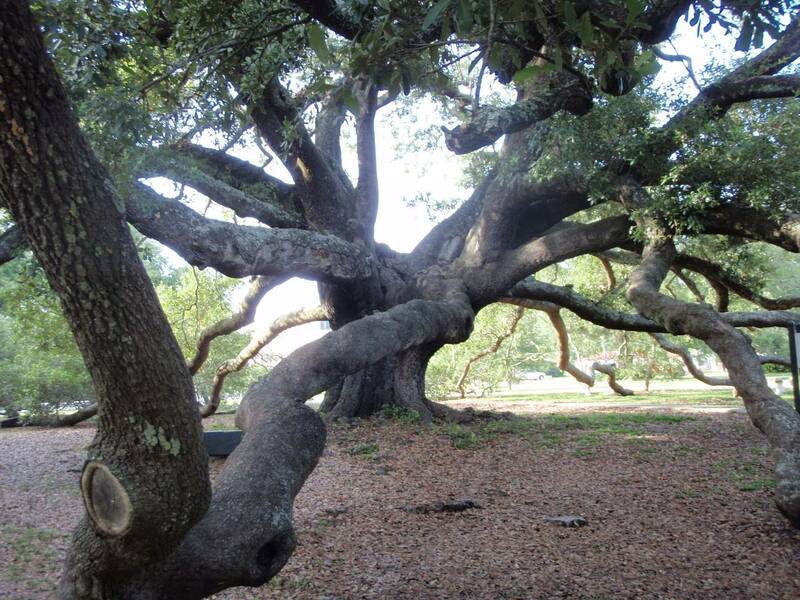 Prather was born in San Antonio, TX, and lived in the great state of Texas and Mississippi, Kansas, Louisiana and Kentucky before going to school in New Mexico. After school, she has lived in Maryland. She has one novel in process currently and another in editing. She is also at work on the next book in the Blue Blue Sea series. She is as passionate about horses, as she is about writing.